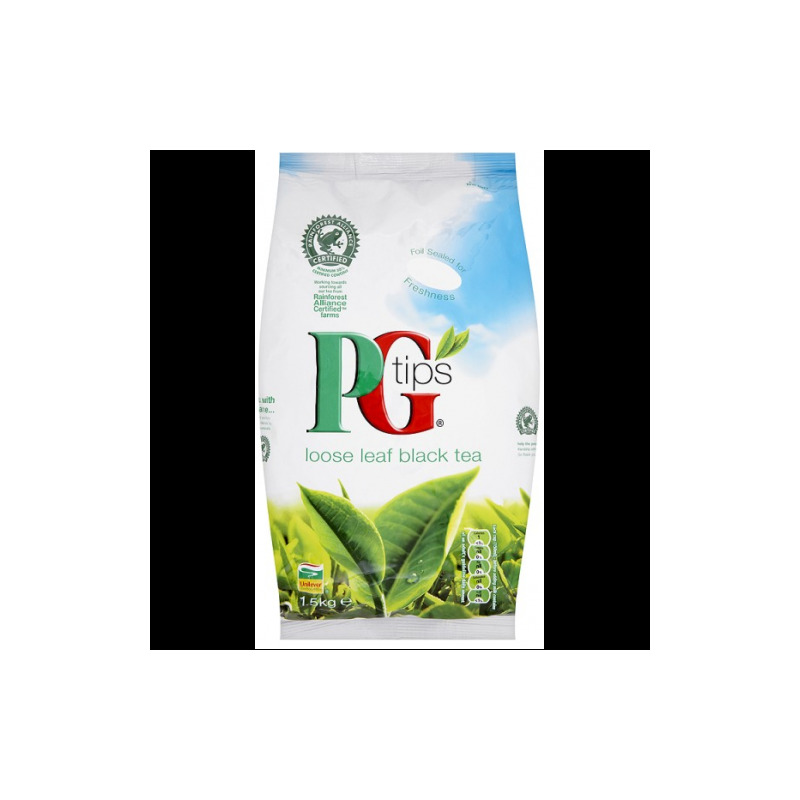 To prepare the best cup of PG tips: Brewing methods may vary, but we suggest: 1. 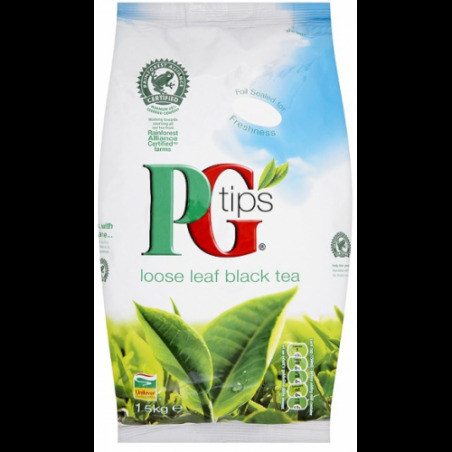 Use one heaped teaspoon of PG tips Loose Leaf Tea per 200ml hot water. 2. Always use freshly boiled water, and allow to brew for 3-5 minutes or to preferred strength, before serving. 3. Always use fresh milk where possible. And there you have it, a delicious brew fit for a monkey.